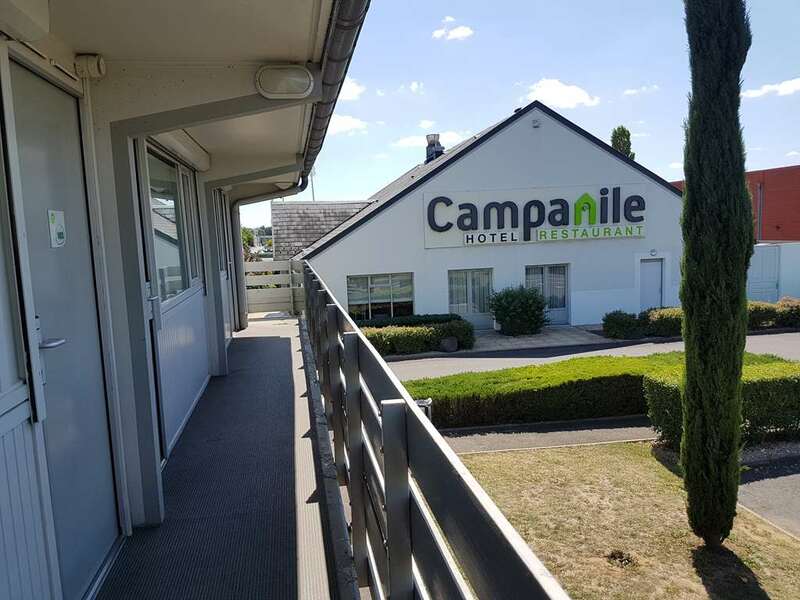 Situated a mere 5km from the city centre and just 200m from the nearest highway exit, Issoire Les Pres, the hotel Campanile Clermont Ferrand Sud - Issoire is ideally located. 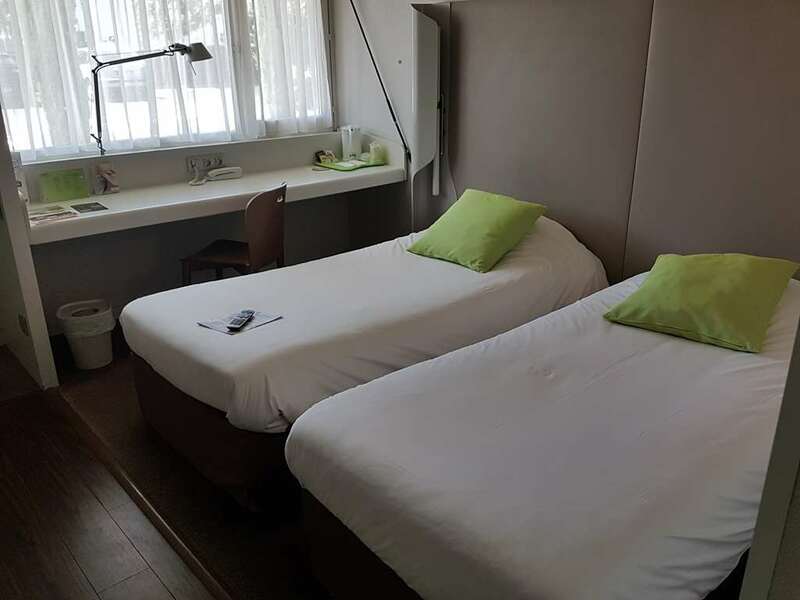 Aulnat airport is close by at 40km from the hotel, and the nearest train station is only 3km away. 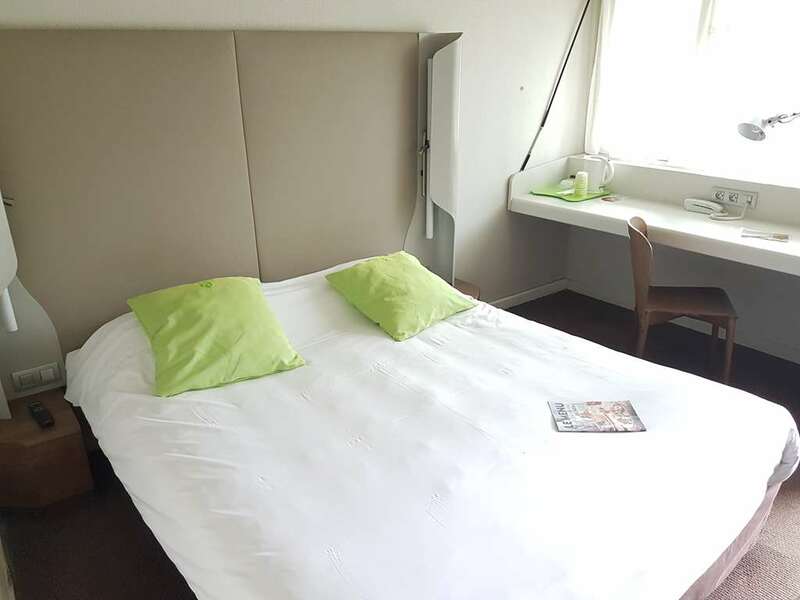 The countryside is a mere 1km from the hotel, and the nearest major city is Clermont Ferrand. 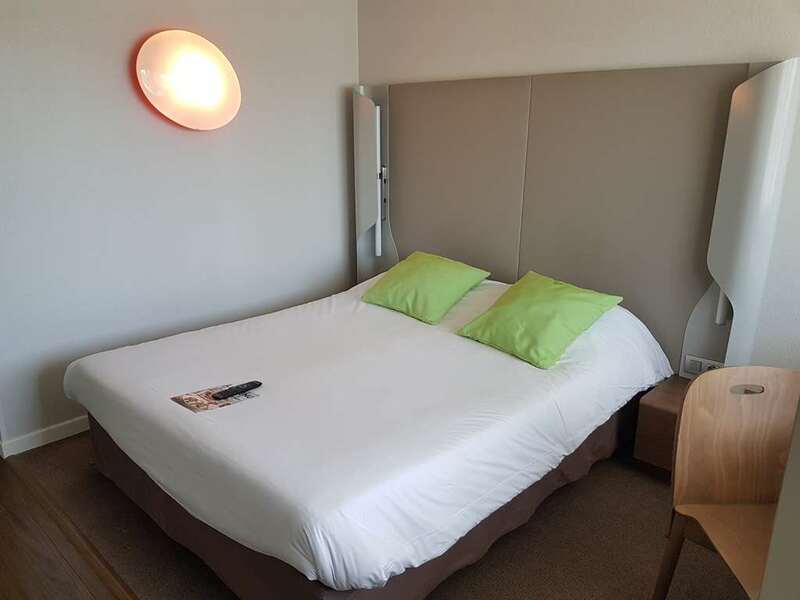 The main attractions found in the surrounding area are the Parc Du Cezalier, which is 15km away from the hotel, and the Ville Romaine Abbatiale, which is the nearest point of interest, at a mere 5km distance. 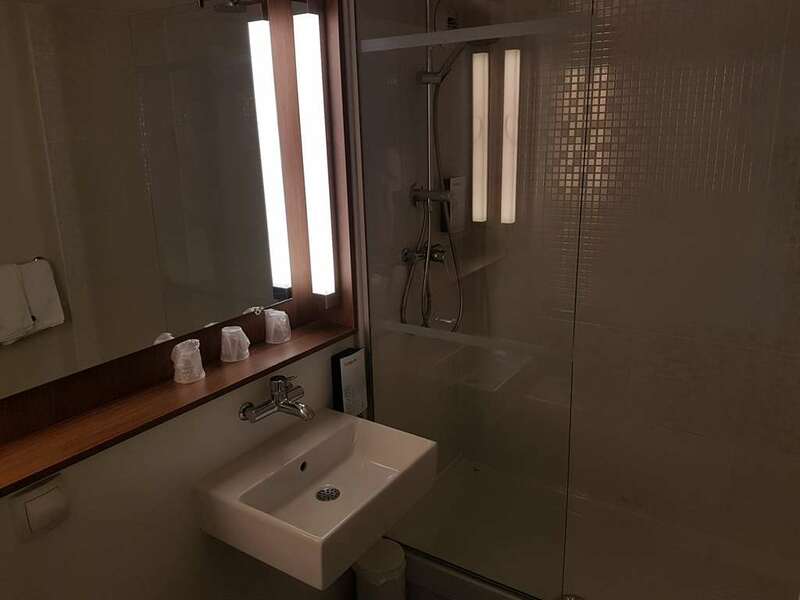 The three-star hotel Campanile Clermont Ferrand Sud - Issoire has 40 rooms, which are all equipped with both a bath and shower. 30 of the rooms are smoking while 10 are reserved for non-smokers. 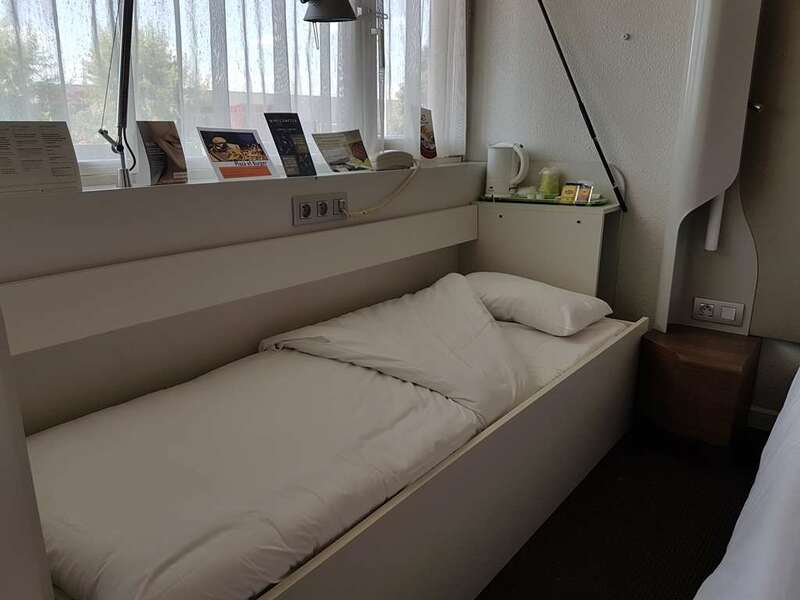 There are 19 double rooms and 12 twin rooms, as well as eight triple rooms with one double and one single bed, and an additional four triple rooms with three single beds. 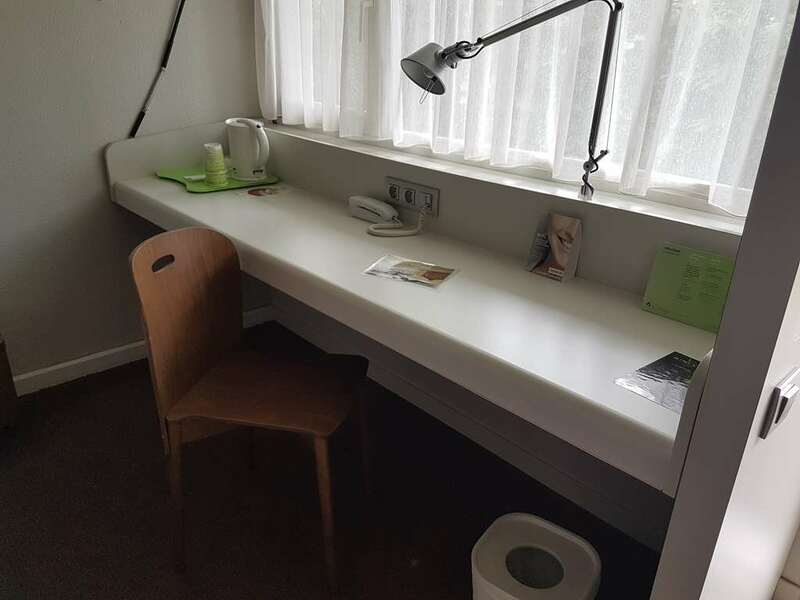 The hotel offers free parking facilities, air-conditioning and also boasts a bar. 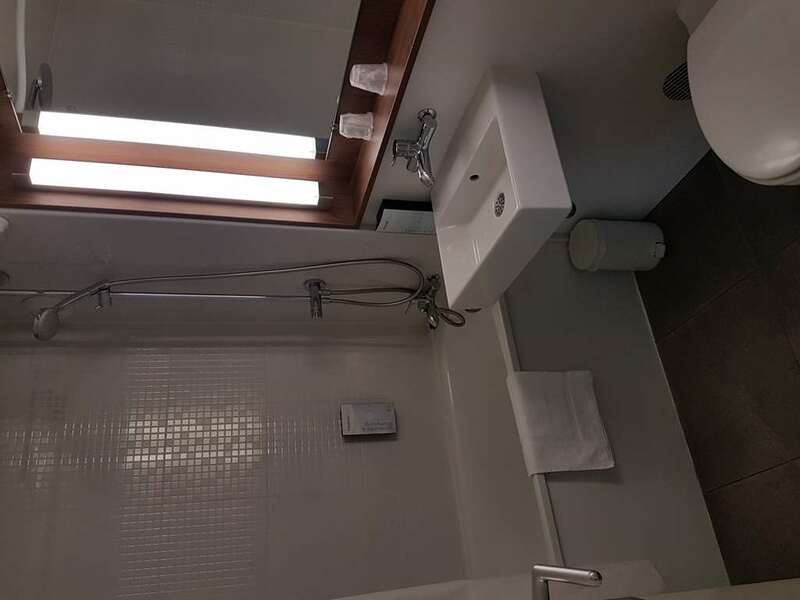 There is an extensive 500 sq. metre garden for guest use and there is also a terrace at their disposition. The hotel is also happy to welcome pets. 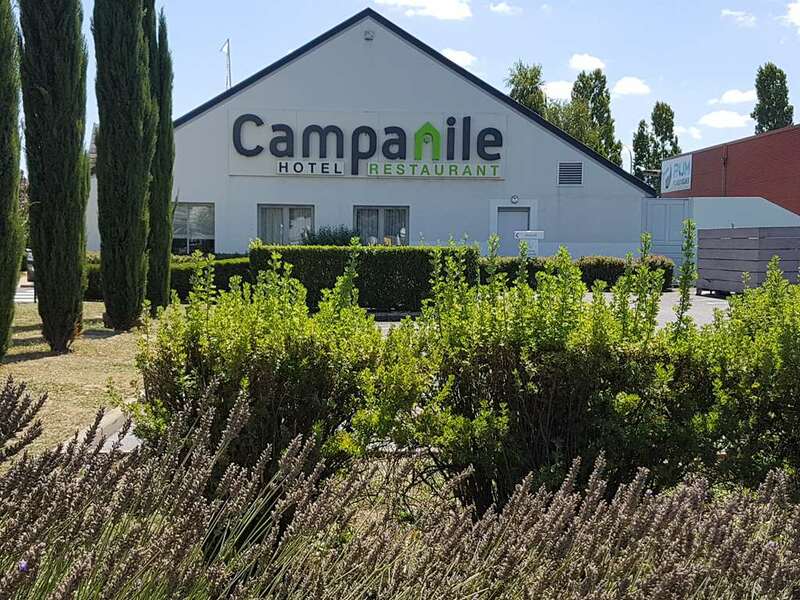 The hotel Campanile Clermont Ferrand Sud- Issoire's in-house restaurant seats 60 people and serves breakfast, lunch and dinner. 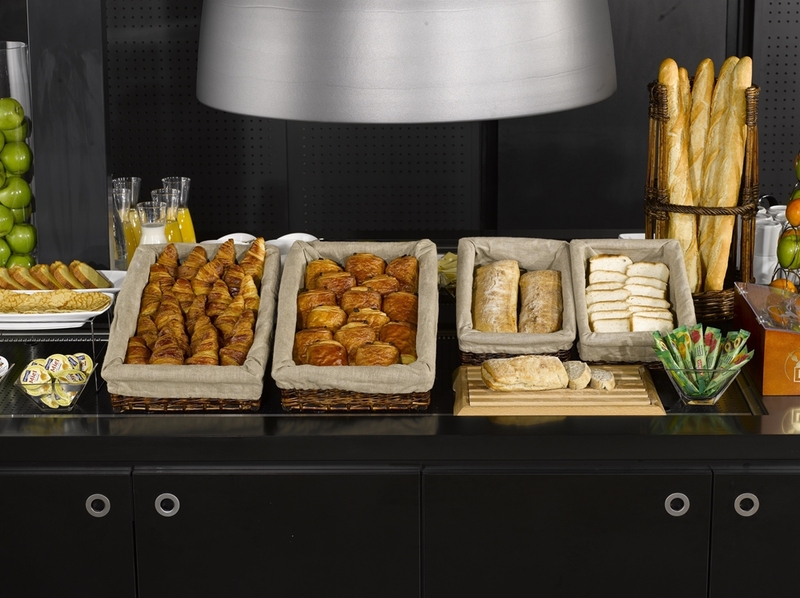 A complete breakfast buffet is served from 6:30 to 9:00 during the week and from 8:00 to 9:30 on the weekends. 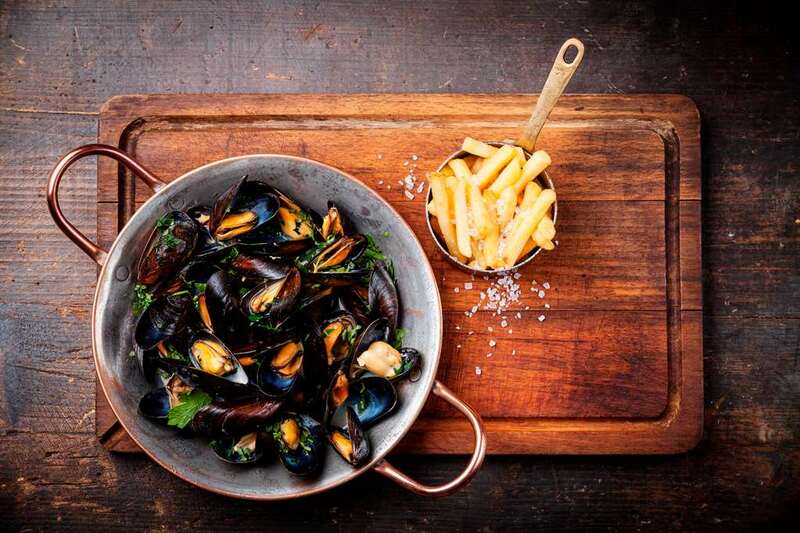 Lunch is served from 12:00 to 14:00 and dinner is served from 19:00 to 22:00. 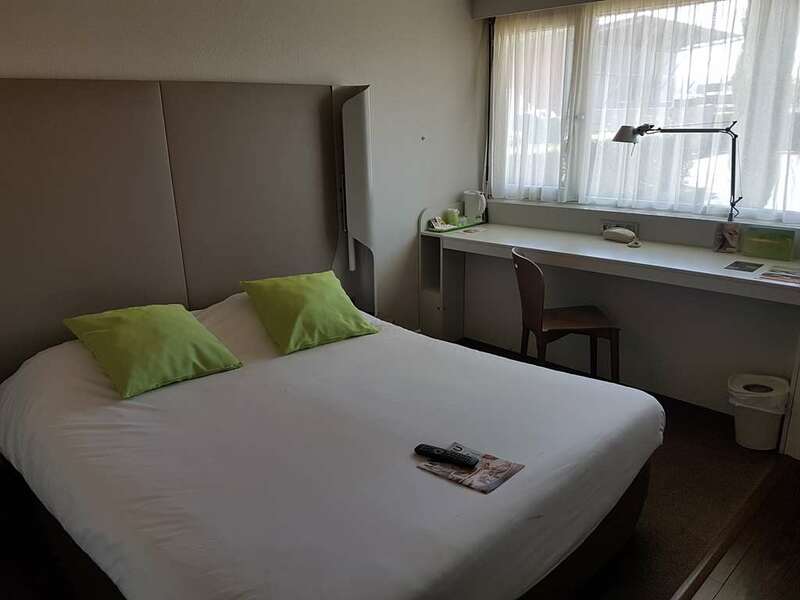 The nearest cinema is a mere 5km away, and there is a casino, St Nectaire, situated 25km from the hotel. 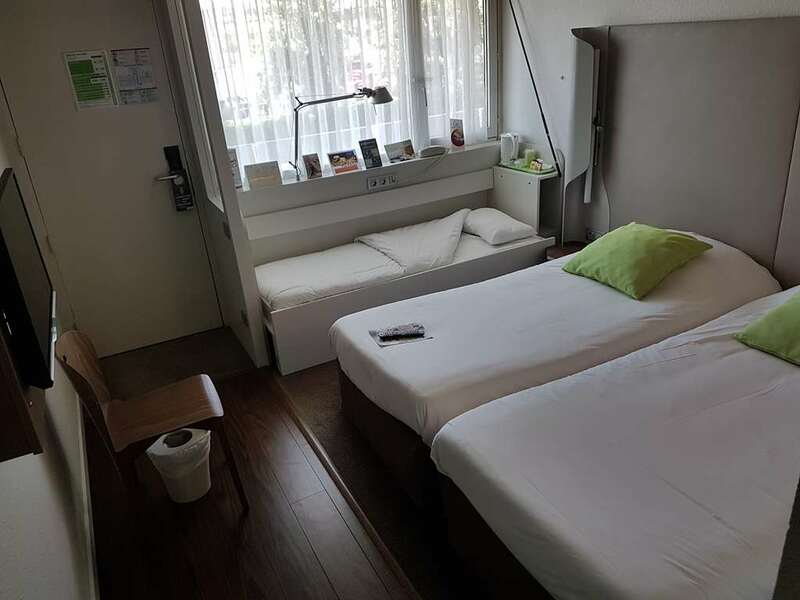 Tennis courts and mini-golf are available at only 5km away, while the nearest shopping centre is just 1km from the hotel. Slightly further afield, 40km to be precise, both go karting and a skating rink can be found. 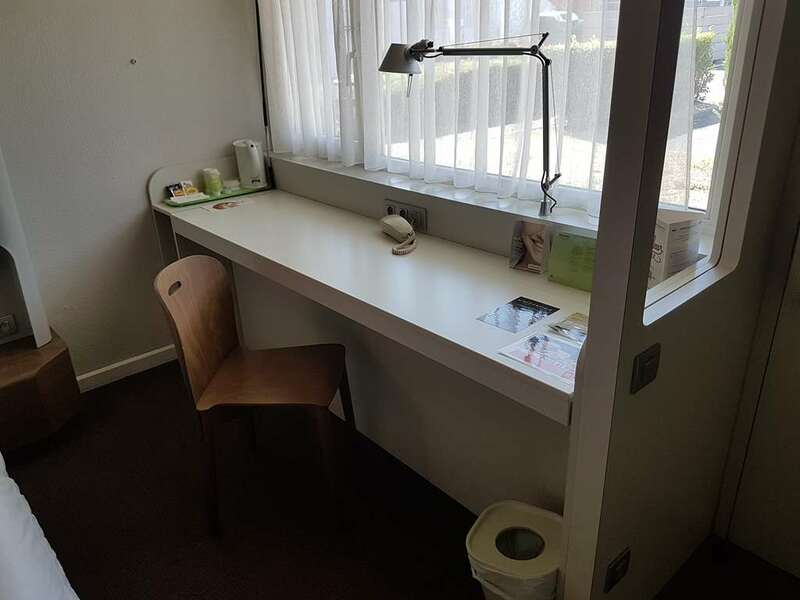 Are you looking for a hotel at an affordable price in Clermont Ferrand? 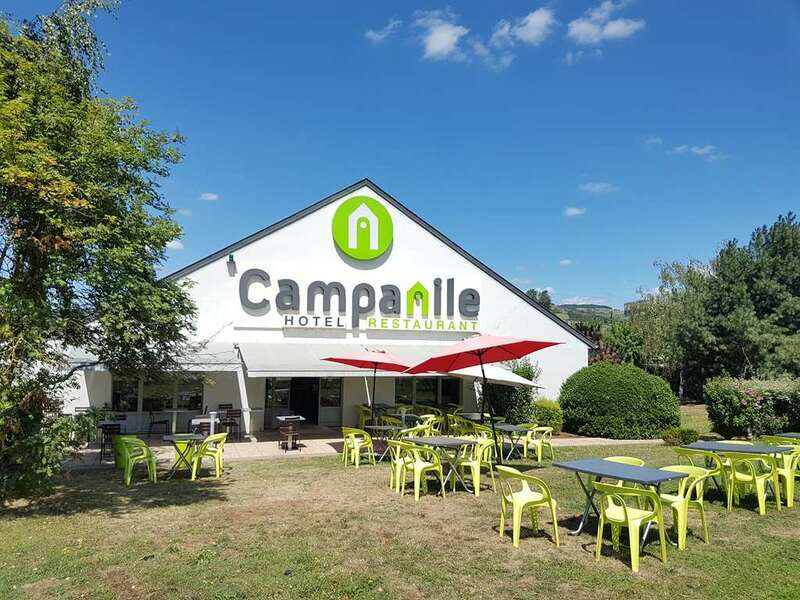 Find all the special deals on the Campanile Clermont Ferrand South - Issoire Hotel website! 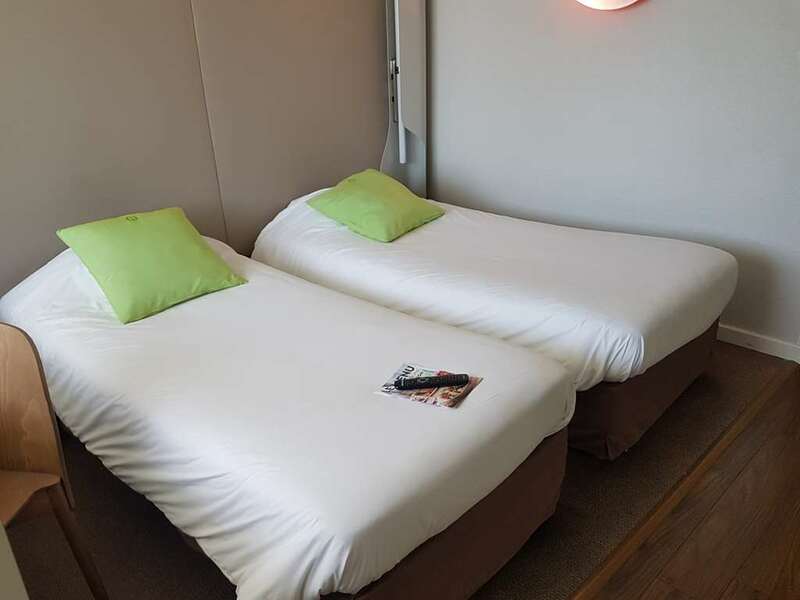 Find other Campanile Hotels in Clermont Ferrand.